Home » Utilities » File & Disk Management » 100% Free Giveaway Abelssoft CheckDrive 2018 – Free Full Version – An easy way of checking your PCs hard drives for errors. The Hard Drive Doctor Can See a Hard Drive Failure Coming & Warn You Ahead of Time!Even Solid-state drives (SSD) are supported. Get Abelssoft CheckDrive 2018 Full Version For free in today’s software giveaway. If you have wondered how to avoid troubles with your HD, Abelssoft has developed a program that analyzes hard drives of all kinds. Abelssoft CheckDrive 2018 easily manages hard drives over 1TB size, with external USB drives or with super-fast SSD drives. Abelssoft CheckDrive 2018 works as a “Disk Doctor” to scan for symptoms: typical hard disk failures. If issues are discovered, the tool acts immediately. 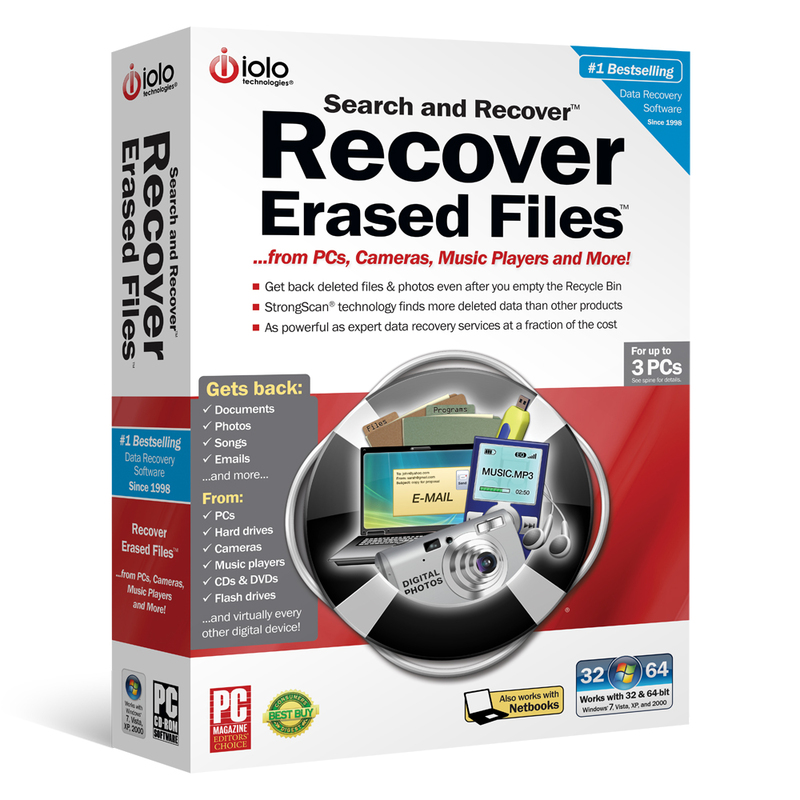 If the error is not repaired in time, the affected computer can work unstable and crash frequently. The new version of Abelssoft CheckDrive 2018 offers an automatic check. 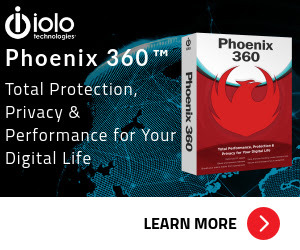 It allows you to regularly check the hard drives at defined intervals. With the use of an integrated task scheduler, it is possible to define the task and the interval – quite simply with a mouse click. 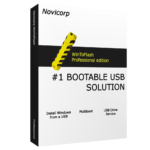 Supported OS: Windows Vista, Windows 7, Windows 8 and Windows 10. 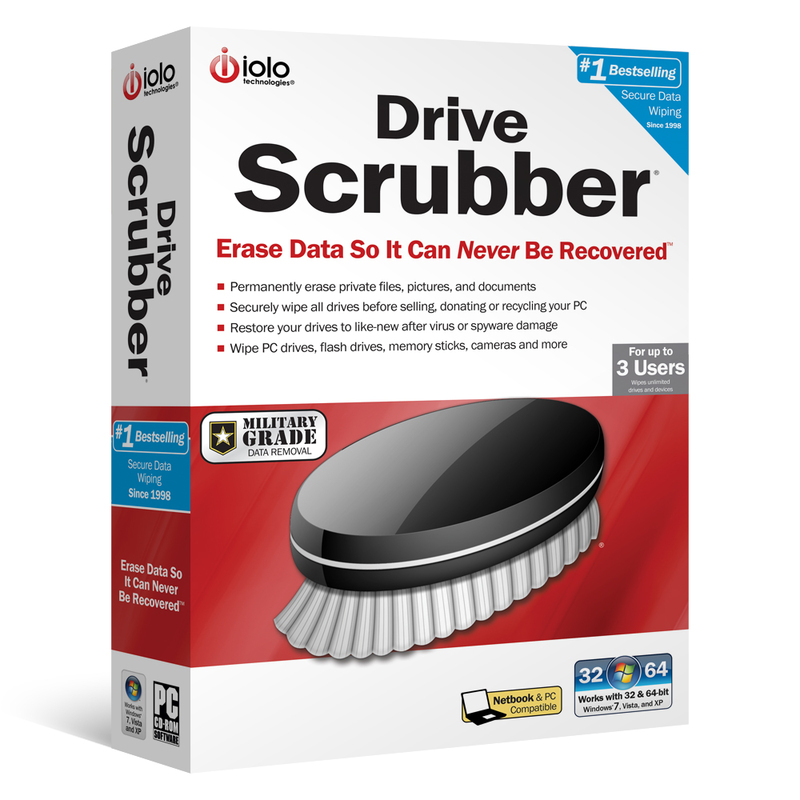 Not sure if Abelssoft CheckDrive 2018 does what you need? Try it out now. Please feel free to download Abelssoft CheckDrive 2018 for Windows here. This Disk Analyzer software by Ascora GmbH has been tested professionally and we are assured that no viruses, Trojans, adware or malware contained. 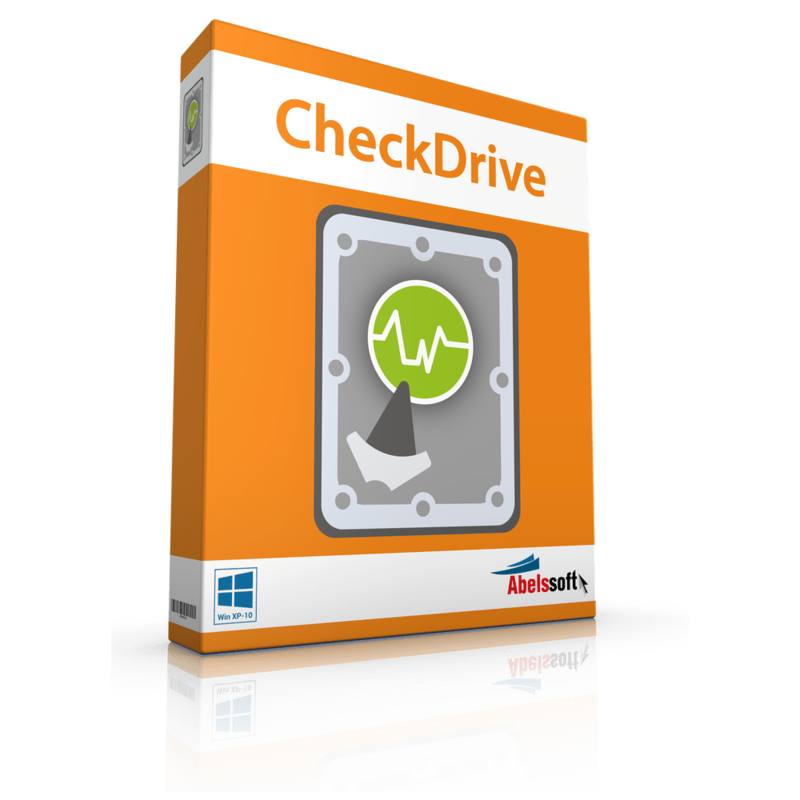 Abelssoft CheckDrive 2018 retails for $10, But, on our website, THE Software Shop, you can get its Full version for free in the “Software giveaway” tab below. You don’t an UNLOCK CODE to get this full version, just follow the ‘HINT” in the offering box. This offer is available for a limited time! 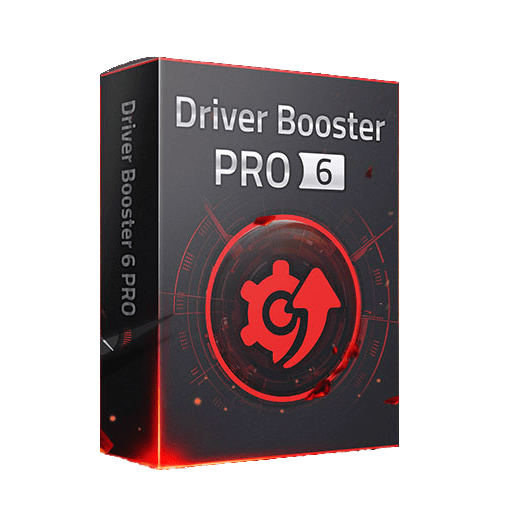 Save up to 86% Off Coupon on IObit Driver Booster 4 PRO – Get Priority to Update Drivers Promptly! Abelssoft CheckDrive 2018 Giveaway is unavailable for a limited time. → Done. You don't need an unlock code, it's full version already. Please Report if Abelssoft CheckDrive 2018 Deal/Discount Coupon/Giveaway has a problem such as expired, broken link, sold out, etc. 30% Off Coupon on Sweepstakes Ninja – Yearly Premium Membership – Making Entering & Winning Sweepstakes Fun Again!